Stock market is completely based on speculations – intelligent predictions based on industry dynamics, economic stability as well as political sentiments. Market prices today are an indication of tomorrow’s sentiments and prospects. Talking of speculations, derivatives market leads the path. The investment decisions are completely based on future prospects and hence, should be based on sound knowledge and experience. Derivatives, per se, are not products in themselves. Rather, they derive value from an underlying asset – be it stock, currency, commodity or any other negotiable instruments. As a result of this, customers must possess in-depth knowledge and insight on the historic trends and future sentiments of the underlying assets. We, at Passion, focus on each and every macro-economic event and their after-effects on the valuation of stocks, currencies, commodities etc. Extensive research is carried out to establish statistical correlation between the risks vis-a-vis returns associated with each of the traded assets, and based on the findings; customers are advised to channelize their investment appropriately. Investors are always encouraged to invest in a portfolio, comprising products which show diverse behaviour and patterns. This makes sure that the risk is diverted and the net risk at stake is low. 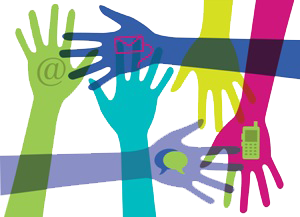 Best in class advisory services – Research and innovation is in the DNA of the Passion Group. We always encourage and reward passionate innovation in the field of financial trading – be it on stocks, commodities, currencies or an optimal combination of these. Based on the insightful findings and analysis, we provide consulting and advisory services to customers on the preference of future trading vis-a-vis option trading. Sophisticated financial forecasting models are built which take into consideration sudden shocks, seasonality in price movements as well as the traditional life cycle of sudden shocks. Customers are free to avail the service and guidance of the team of experts on any asset related product. Based on their investment volume and risk appetite, the team of veterans provide elite personalized guidance on the choice of the most optimum asset portfolios. Wide range of products to opt for – This is one of the most important features for derivatives trading as the profits are completely based on the nature of the underlying products. 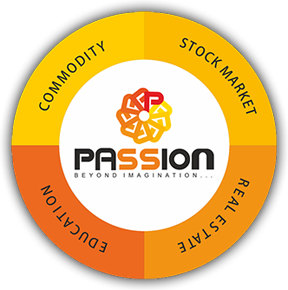 The Passion Group has a rich collection of asset portfolios where in customers can trade in. They are provided with a plethora of stock, commodities, debt instruments and currency options to make a cautious judgement on the market sentiments and choose the products accordingly. Reliable and adept customer support department – We, at Passion, ensure that all queries and concerns of each and every customer are catered to. As a result of this initiative, we have instated a customer support team comprising educated and experienced campaigners in the stock market arena. Customers can feel free to contact the support team any time between 8 AM till midnight and discuss on the current fluctuation in the market and also enquire on the hot picks of the time. 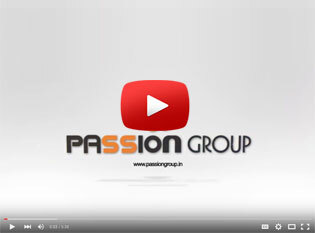 Hassle-free trading using the online platform – The Passion Group provides its customers an online platform where in they can easily create their trading account and start their operations. The robust platform enables users to track their investments by maintaining separate views of the various portfolios. Using the platform, customers can also keep track on the recent stock movements and variations in the currency pricings.